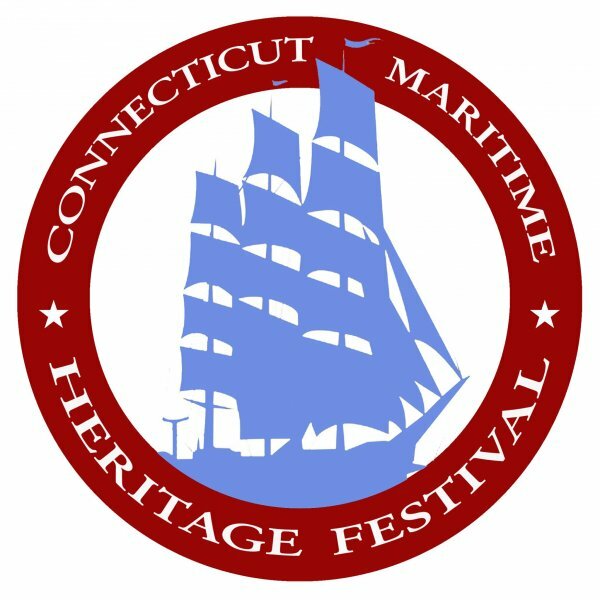 The Connecticut Maritime Heritage Festival is a five day annual celebration promoting the State of Connecticut's maritime heritage and spirit of innovation in conjunction with Connecticut Maritime Heritage Week. This annual event will draw 60,000 visitors in 2018 to the historic Port of New London waterfront including individuals and families who experience unique tours aboard a fleet of boats including U.S. Navy and U.S. Coast Guard ships, merchant marine vessels, and historic schooners. Festival events include a U.S. Coast Guard search and rescue demonstration, a "Celebrate America" main stage concert, a "Swingin' on the Pier" dance party, a "Meet the Crew" party, a parade of ships, The Morgan Cup Yacht Race, a Maritime Career Opportunity Expo, a burning of Benedict Arnold by costumed reenactors, a children’s fishing tournament, and the 6th annual "Chowder Challenge." OPSAIL Connecticut Inc., 239 Bank St., New London, CT 06320; 860-447-2519.